Not trying to sound vain, but selfies are important! 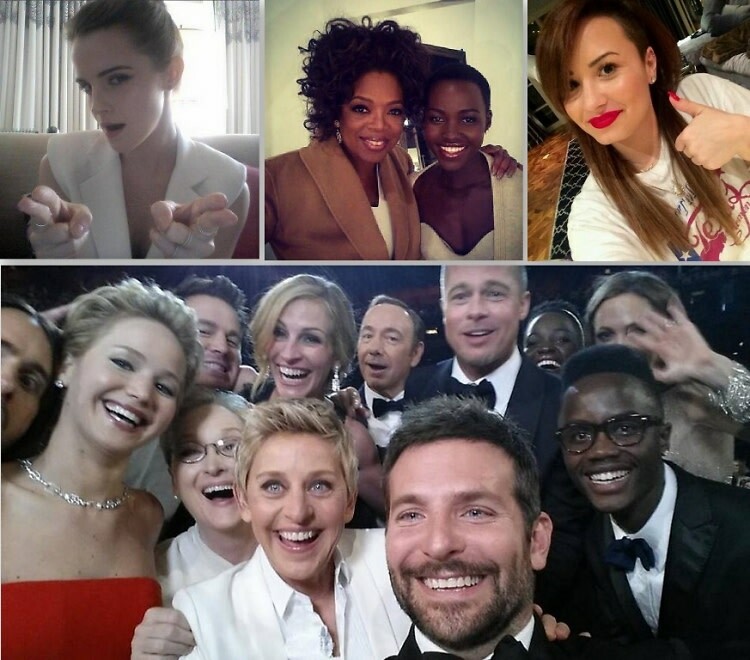 Even the 2013 Oxford Dictionary announced that "Selfie" as the word of the year. Now, full into 2014, The Chainsmokers' track titled #SELFIE is a certifiable hit record. If you're a natural at taking a great selfie on the first try, then good for you. But if you're like everyone else in the world, then you know there's an art to the self-pose. To help you and your Instagram feed out, we've come up with a few easy techniques for selfie perfection.